Almost every business has at least one lease. Leasing is a major overhead often not very well understood by business tenants. Learn how to get more out of your lease from the below do’s and don’ts. It goes without saying that it is worthwhile to hunt around for the best deal. You can’t make an informed decision on a premises until you’re aware of your options. This applies even in markets where commercial space is tight. Take as much time as needed to assess the leasing landscape, and plan on visiting several potential sites. Consider negotiating a cap on the percentage increase to the rent, to avoid unmanageable costs later on. Unlike residential leasing, flexibility must be an essential consideration for growing companies. Even though location will influence rental costs, a business on the move can’t afford to be locked into a long-term lease. 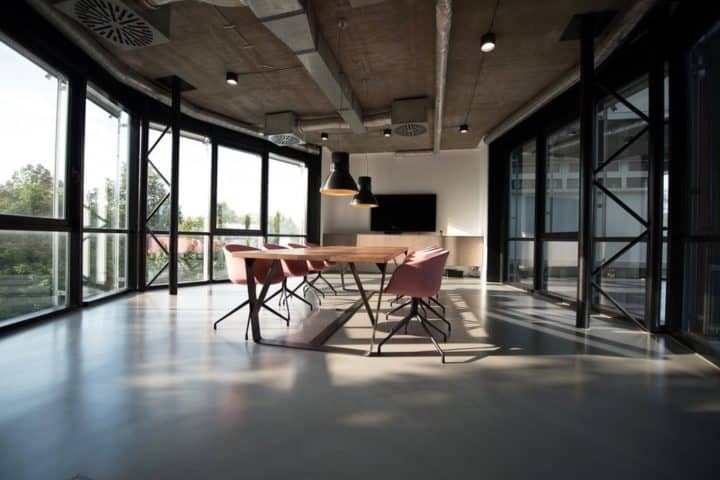 If you have a growing company, then a long-term lease might not be preferable, as you wouldn’t want to be locked into a space that you’ve outgrown some time ago. Most landlords prefer long-term leases, and so if it’s a new business, it might be worthwhile asking the landlord for a short-term lease with an option/options to renew. This may increase the rent, but it could be better than agreeing to a lengthy term. Commercial landlords are used to negotiating with tenants. You might consider that they may have even intentionally inflated rental costs to leave room for negotiation. From a tenant’s perspective, it is important to negotiate until you have reached an agreement everyone can live with. It is common for the parties to agree to an initial rent-free period. Often bigger landlords, in order to attract a bigger tenant, may be open to also providing a fit-out allowance. Who is responsible for maintenance and repair of the premises, including the air-conditioning and heating systems? Responsibilities for the building and any equipment are often shared between landlord and tenant. The lease should spell this out clearly. The tenant should be responsible for repair subject to fair wear and tear. The landlord should be responsible for structural repairs. Commercial leases are usually lengthy legal documents containing numerous terms and conditions. Unless you have a legal background, there is a good chance you will miss something important, so make sure to contact us to review any offer to lease (as these can be binding), and of course any proposed lease, or lease variation/extension, before you sign anything. In terms of the Don’ts of Commercial Leasing (and many more Do’s)… you’ll just have to or look out for our invitation to our upcoming Seminar!